Morristown golfer Chris Greene just picked his “New” Titleist clubs all fit to HIS specifications!! 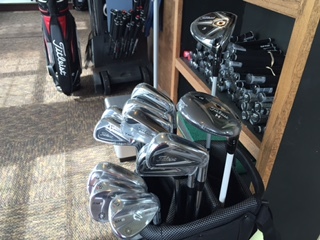 AP 2 irons and D2 driver and hybrids. Call today to setup your appointment to being fit properly. Resulting in more fun on the course!